There is no cost to Campers to participate in this virtual summer camp. Some Maker Camp hosts do pass on a nominal fee to campers however, to offset the costs of snacks and supplies. 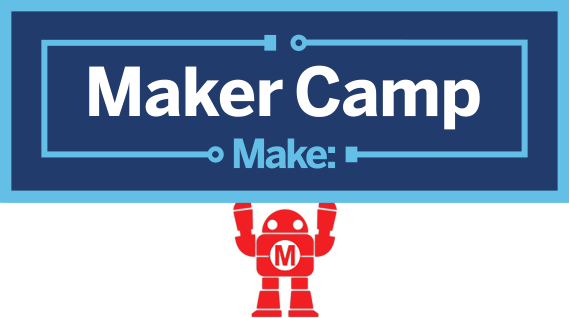 We encourage hosts to keep their costs low so Maker Camp can be affordable for anyone who wants to participate. If you are planning on participating in Maker Camp on your own through the Google+ community (rather than joining a hosted Maker Camp), then you may need to purchase some materials for projects.